Liverpool and Arsenal target Thomas Lemar has his eyes on three clubs as he prepares to leave Monaco in the ongoing transfer window. Lemar came close to leaving Monaco in the last days of the window last summer when Liverpool and Arsenal made massive bids to snare him away from the Ligue 1 giants. It was too late to get a deal of such magnitude over the line and the French winger stayed put at Monaco for one more season, but he is determined to leave this time around. Apart from Liverpool and Arsenal, Lemar has also generated interest from Atletico Madrid, Juventus, Tottenham and Chelsea this summer, but it seems the player already has an idea about his next club. According to French sports daily L’Equipe, the 22-year-old winger has zeroed in on a shortlist of three clubs and the player is keen to sort out his future before the World Cup. Lemar is waiting for the official offers to arrive at Monaco’s door before his entourage begin negotiations with his potential suitors. The Frenchman has made up his mind about leaving Monaco in the summer and is now waiting for his suitors to make concrete moves in the coming days and weeks. 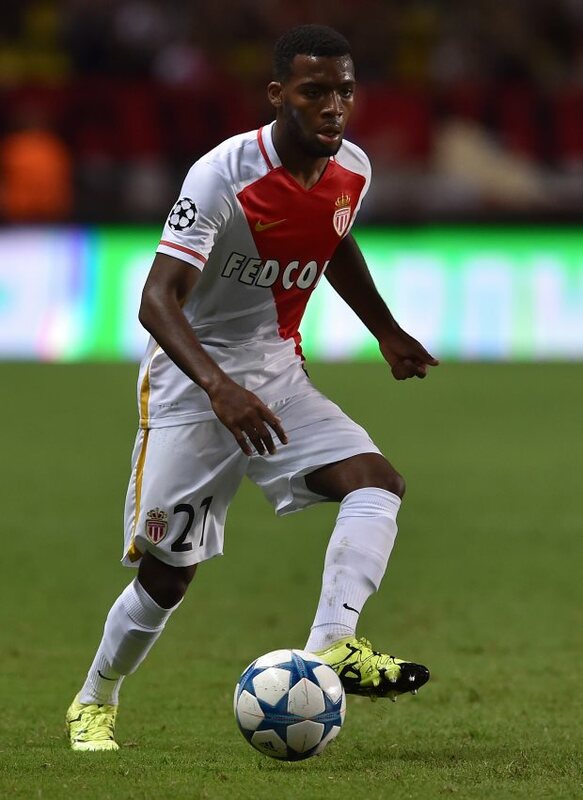 Lemar still has two years left to run on his current contract with Monaco.